identify protein biomarkers that predict progression to active TB in HIV-1 infected persons. 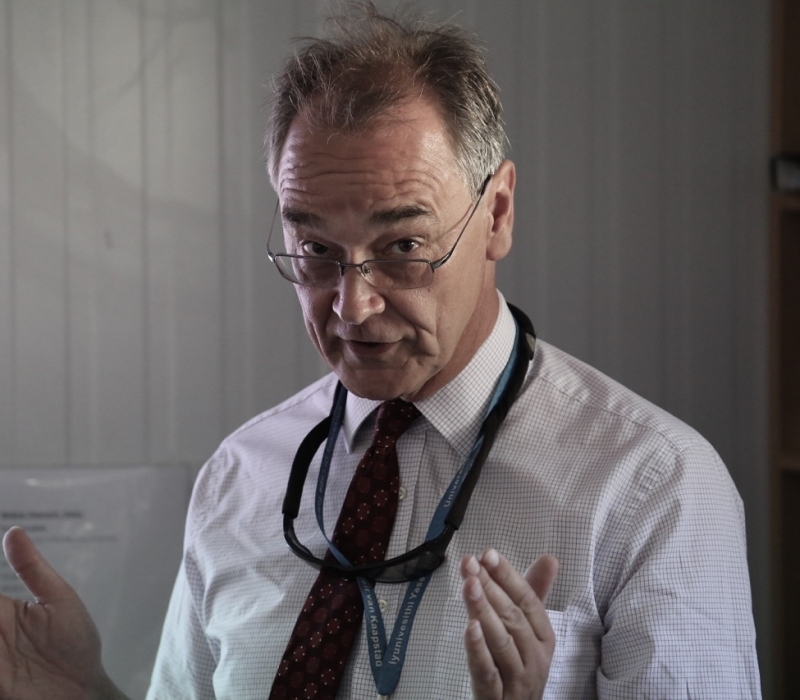 Robert J. Wilkinson is a Wellcome Trust Senior Fellow in Clinical Science at Imperial College London and a Group Leader at the Francis Crick Institute Mill Hill Laboratory in London. Both posts are seconded to the University of Cape Town (www.iidmm.uct.ac.za/wilkinson/index.htm) where Wilkinson also directs that University’s Clinical Infectious Diseases Research Initiative (www.cidri.uct.ac.za). His research interests include clinical and immunological aspects of tuberculosis, particularly in the context of HIV-1 infection. Wilkinson trained in Medicine in Cambridge and Oxford Universities and at the Royal Postgraduate Medical School, Hammersmith Hospital, London. He undertook postdoctoral research at Case Western Reserve University, Cleveland OH and at Imperial College before moving to Cape Town in 2004. Wilkinson has co-authored 219 articles and reviews on Infectious Diseases with emphasis on tuberculosis. 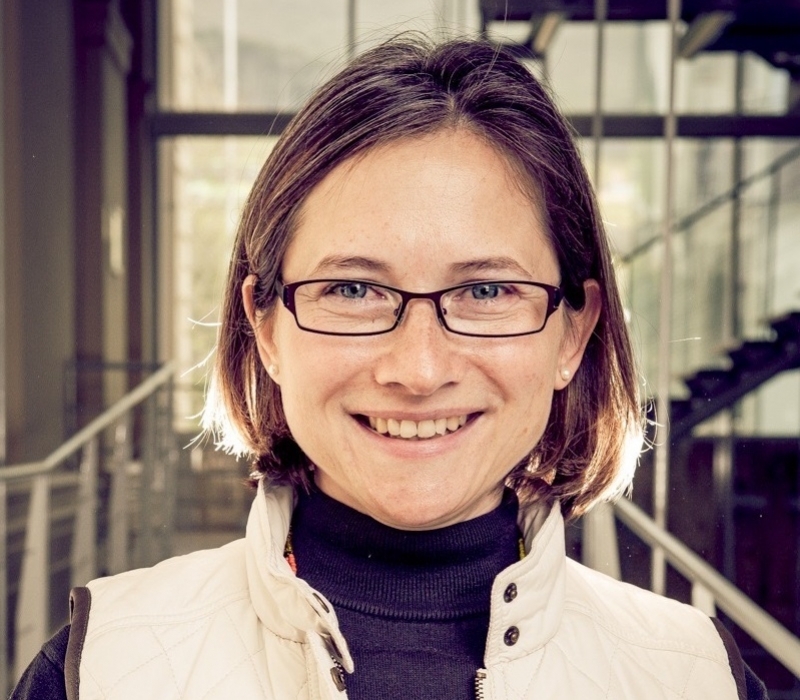 Katalin A Wilkinson is a Senior Investigator Scientist at the Francis Crick Institute Mill Hill Laboratory, based at the University of Cape Town where she is an Honorary Associate Professor in the Department of Medicine. Her work focuses on the immunology of HIV-associated tuberculosis, and she has co-authored 82 journal publications.